"About Troop 1372" link on the left. Interested in being a Boy Scout? If you are a boy who is 11 years old, or has completed the 5th grade, or earned the Arrow of Light Award and are at least 10 years old, but not yet 18 years old, then we'd be honored to have you be a part of Troop 1372. Feel free to check out this website and then visit a troop meeting or event anytime. If you have questions or would like to schedule a visit, please contact the Scoutmaster at einareagle@verizon.net . Let's go down the scouting trail together! Summer Camp is coming soon. This summer we are headed to the beautiful Laurel Highlands Council outside of Pittsburg, PA. We will be attending Camp Liberty on the shores of Lake Courage from June 30th-July 6th. February 4 $100 / March 4 $100 / March 25 $170 for a total of $370 as long as a scout is paid in full by the end of March. If you are interested in attending but have not yet registered please let us know ASAP. If you have financial need please see the info from Ms TIna about camp scholarships! Attached is the campership application also. Please apply if you are interested. Perfect for the novice and experienced high adventure camper, our program is a base camp experience with a choice of highlight activities run by professional partner vendors and our staff during the day and an assortment of evening programs. Campers are introduced to many high adventure activities, trail cooking, wilderness camping and trail equipment. Like Science? This year camp Liberty is offering STEM Merit badges. Chemistry, Electricity and Nuclear Science! Back by popular demand the camp is offering Citizenship in the Nation, Citizenship in the World and Communication. Already have your eagle merit badges? Attend Eagle University. During open program come and brainstorm project ideas, get valuable advice and talk to other Eagle Scouts about their experiences. This year we are going to have just one Activity Consent Form for the entire year. This will help save us tons of paperwork each outing! Below is the form for this coming school year. Please print, fill out and bring to the next meeting. 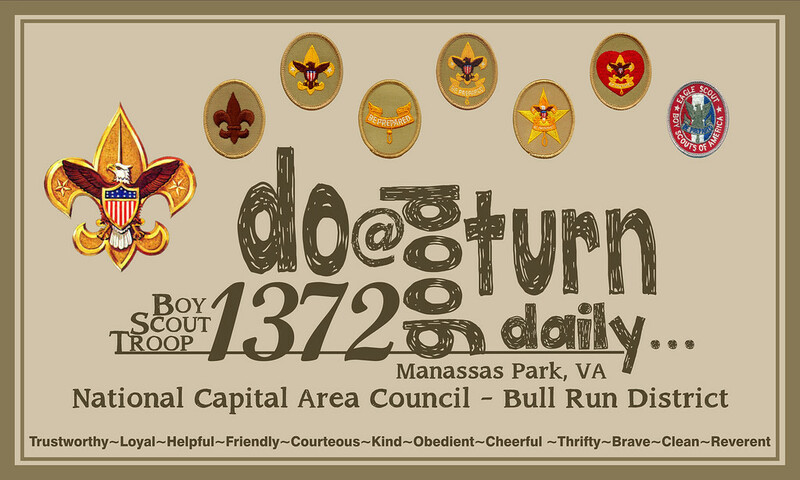 The troop always has merit badge opportunities coming up, or in progress. If you are interested in taking part check out which badges are being taught by clicking on the Merit Badge Info link on the left. 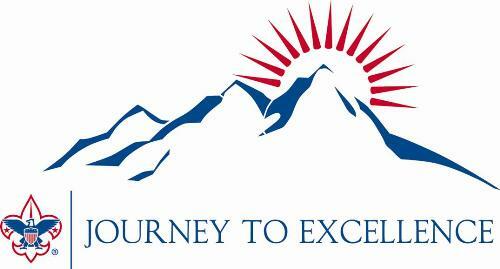 The Troop earned the Journey to Excellence Gold award with 100% Boys' Life the past year. This isn't an easy award to earn and it shows that the we have met and exceeded BSA's standards for a top quality unit! Everyone who was in the Troop during 2018 is authorized to wear the Journey to Excellence Gold patch on their uniform sleeve. Way to go Troop 1372! !